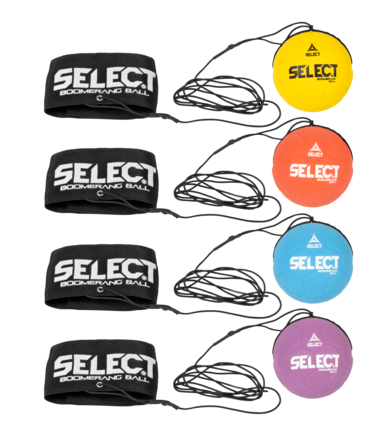 A diverse selection of different ball types for sports such as basketball and volleyball or just fun at home. 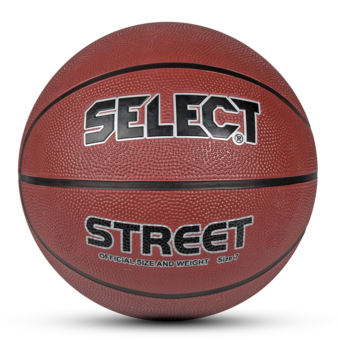 Traditional basketball made of hard-wearing rubber. Suitable for practice - indoors and outdoors. Suitable for games on the beach. Wind the band around the wrist. Throw the ball and the elastic will keep the ball coming back so you can catch it with the same hand. 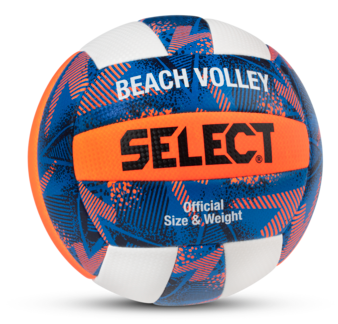 Volleyball made of soft and water-resistant material with carbonium structure. Suitable for games and play on the beach. 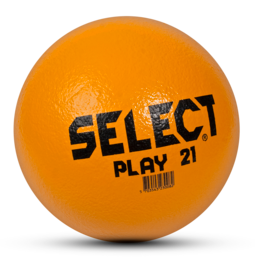 Official size volleyball suitable for indoor training. Can e.g. be used for training in the school. Made of soft and attractive PU micro fibre. Suitable for training and match. 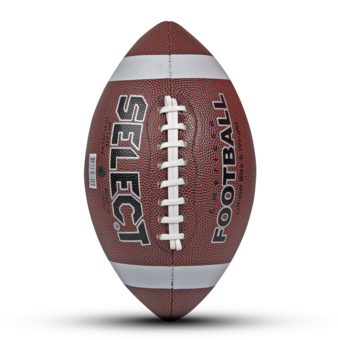 Foam ball with ”PU skin”. Suitable for games and play. These balls are gentle to the environment and therefore suitable for children. terial. 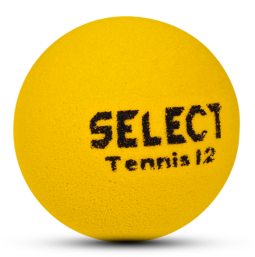 Can be used for playing mini- tennis. Size: 9 (27 cm), 12 (36 cm).